A leather sneaker with a running-inspired shape and technical look. 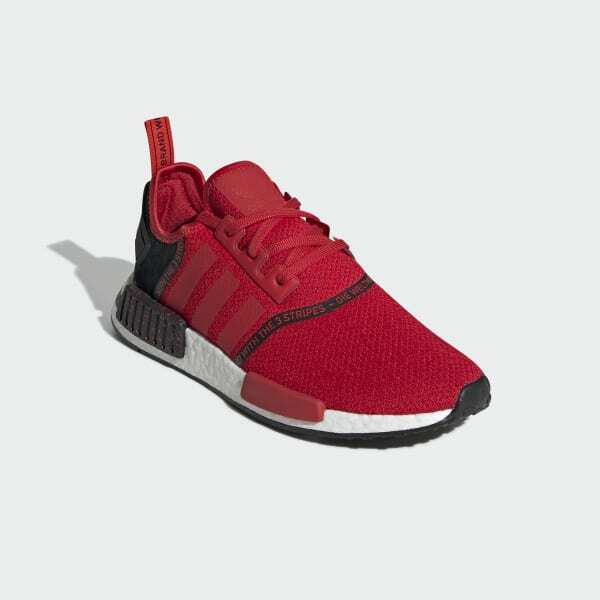 Cutting-edge streetwear in classic NMD style. These shoes feature responsive cushioning for nonstop energy return. The leather upper is tailored to hug your foot. Built-in midsole plugs complete the NMD aesthetic.